Studebaker Lark Wagonaire. 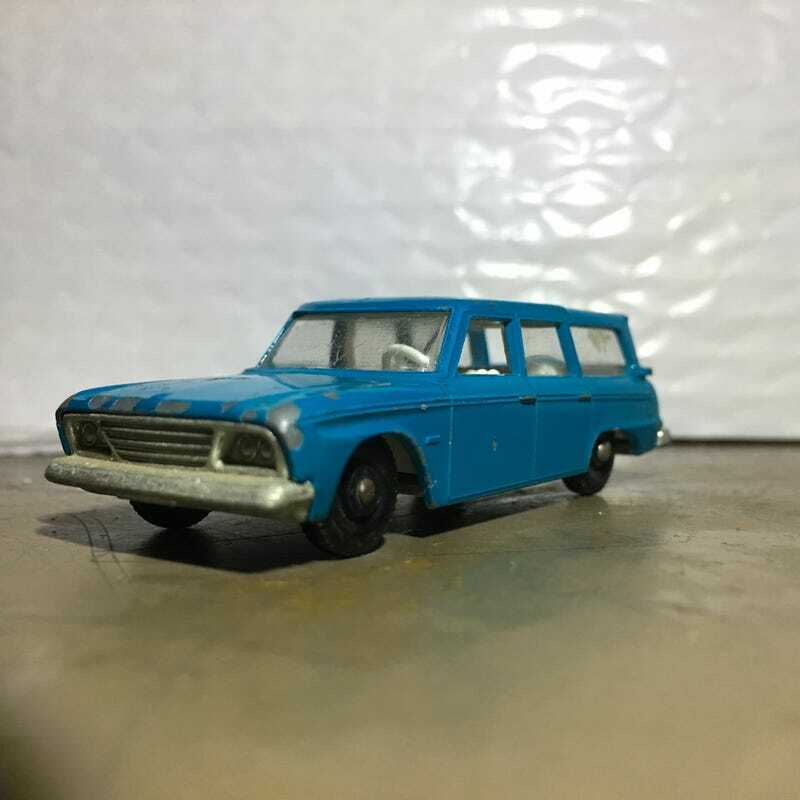 This was one of my favorites when I was a kid (I’ve always liked wagons, even as a child), and when I saw a restoration video on YouTube the other day I decided I needed to have another one. It’s in decent shape, with just a couple of paint chips here and there. But it’s probably in better condition than the one I had 45+ years ago. I don’t plan on restoring it and will just enjoy it as-is.